Let’s Fly a Kite is available in stores now. On the record, Eleni explores the joys and trials of being a mother to young twins with the help of Nick Lowe’s crack backing band and producer Neil Brockbank. This will be her second album released on Yep Roc, the album sees a standard-bearer of the L.A. singer-songwriter scene offer a window into her new parental role through characteristically wry lyrics, noirish vocals and sunny and orchestral-pop arrangements. If you need to sample the album, head over to the folks at KCRW. They’ve been fans of Eleni Mandell since here 1998 debut Wishbone and are featuring an exclusive stream of the radio show HERE. You can also purchase Let’s Fly a Kite from Yep Roc Records, Amazon and iTunes. Let’s Fly a Kite will be released on January 28, 2014, and is available now for pre-order on CD and LP. 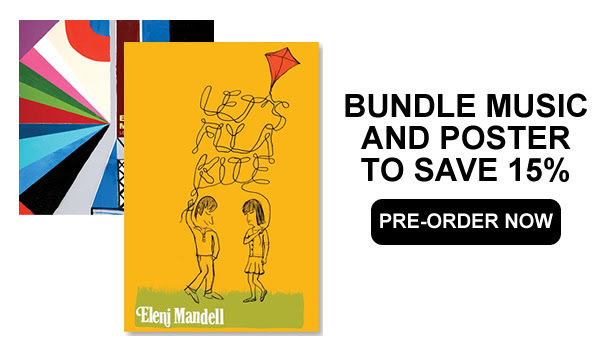 Eleni Mandell explores the joys and trials of being a mother to young twins with the help of Nick Lowe’s crack backing band and producer Neil Brockbank on her new album ‘Let’s Fly a Kite,’ out January 28 on Yep Roc Records. Her second for Yep Roc, the album sees a standard-bearer of the L.A. singer-songwriter scene offer a window into her new parental role through characteristically wry lyrics, noirish vocals and sunny, orchestral-pop arrangements. Eleni also brings her children on all of her tours, criss-crossing the country and overseas with her twins in tow. 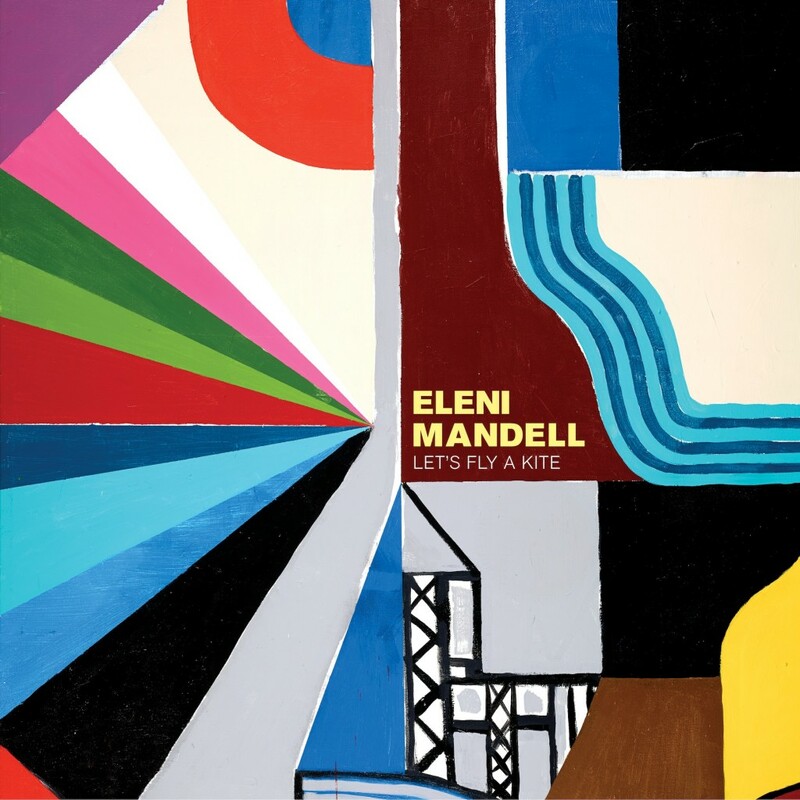 The two-steps, waltzes and weepers on ‘Let’s Fly a Kite’ take inspiration from years past, but here Mandell is a thoroughly modern woman. “Put My Baby To Bed,” based on a phone call she had with her babysitter, shows her flair for writing about her children in a way that’s broad enough to let listeners project their own romantic meanings over timpani, upright bass, jazz clarinet and plucked strings. I just had the incredible experience of making a record in London with an unbelievably talented group of people. The music that came out of it is my new record, Let’s Fly a Kite, available on January 28, 2014 on Yep Roc Records. I always get excited about releasing a new album but I think I’m more excited than ever about this group of songs. Making the record was much like the sound of the record; breezy, fun with a dash of charm. I really can’t wait for you all to hear it. I’m writing now to ask you to help me to tour in support of this record. The cost of touring has been exacerbated by the ever changing state of the music business, the global economy and the price of gas. I can no longer afford to bring a band on the road but I have found that performing solo gives me the chance to really connect with you, the audience. I am a single parent of remarkable twins, Rex and Della (almost 3 yrs old!). Bringing them on the road has been a joy for me and an education for them. I’m certain that traveling is having a really positive impact on them. Keeping them on the road with me is a priority. Your support will not only help fund my upcoming tour but will help keep my family together. Please, pledge your support now and come out and see me. Free hugs for everyone!